Zip-lining across rooftops, carriage-hijacking, cinematic multi-kills and many other lesser known features of Assassin’s Creed Syndicate. 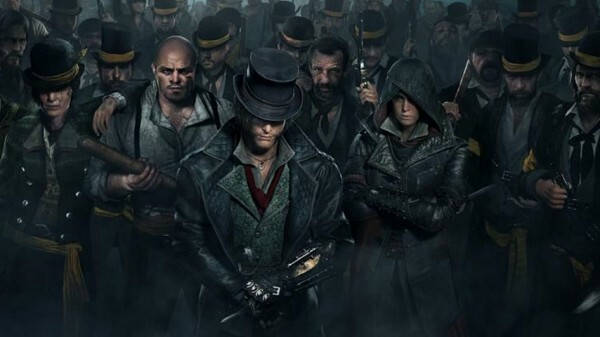 Assassin’s Creed Syndicate recently served up a nice hour-long gameplay demo. The video showed off the E3 build in more detail, but you’d be forgiven for not noticing the many new features. These may not be ground-breaking, but most of them are new to the series and look like they’ll be making gameplay more dynamic. UbiCentral goes over the most interesting ones for you below with visual representations. Assassin’s Creed Syndicate is out in October for PS4 and Xbox One, with a PC version following later.